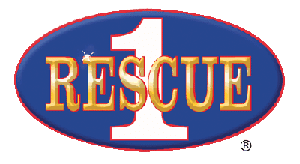 Vote Each Month For Your Favorite PL Custom or Rescue 1 Vehicle. Once you click on the “thumb” the vote is cast and cannot be reset, so choose carefully. Each month there is a new contest so check back and vote each month.